Can a dream be an important message about your health or life? 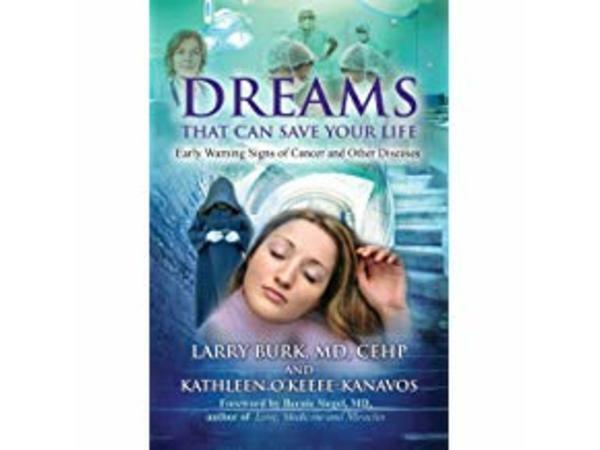 Dr. Jeanette welcomes Kathleen O'Keefe-Kanavos, author of Dreams that Can Save Your Life: Early Warning Signs of Cancer and Other Diseases, to share her work in defining the messages from our dreams. Are our dream important or just a train of thoughts that seem so random? Are you playing the tapes of your day in your sleep and seeking answers that are not showing up? What if the words, phrases, pictures and short 'film like' tapes that show up in your dreams are important as the rocks on your path or the pearls of knowing that may be essential to a decision you have to make? Do you just pass them by or try to find answers? 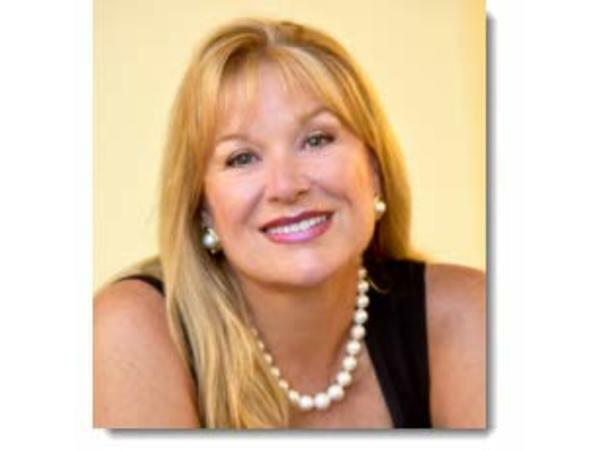 Kathleen listened to her dreams and it saved her life; she now helps others to do the same in learning how to listen to your dreams, note the words that show up and how to put together the puzzle for the answers you seek.